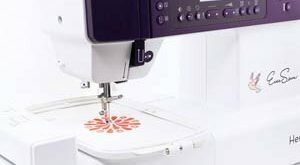 Review of Brother PE525 Embroidery sewing Machine - The Good! The latest embroidery machine that’s taking the sewing world by storm is the Brother PE525. Released in March of last year (2015), this is actually an upgraded version of the PE500 machine. Why choose Brother PE525 Sewing Machine? 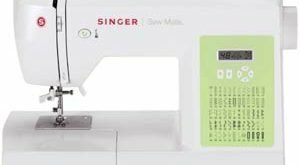 Seamstresses will benefit with the 4 x 4 inch embroidery spot this machine has. This is rather large for a home user but useful enough even for a professional seamstress. Another thing is that this machine is a fool-proof machine. Those who are going into embroidery for the very first time in their lives will find it easy to use, because its’ operations are fairly easy to do. One thing that the user can rely on is the clear explanations found in the user’s manual. The machine operates with a steady, rather silent hum which does not distract or dominate your working space. The Brother PE525 is purely for embroidery purposes only. 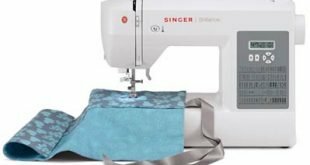 This means that it does not have regular sewing functions. It comes with an embroidery area measuring 4 x 4 inches. Also with it is an inventory of 70 design patterns which can be placed in any of the 120 frames. It offers 5 font styles for its lettering functions. Need more sewing style? All you need to do is connect to a laptop or computer and simply import any styles you want. Creativity is limitless with this machine. An amazing feature of the Brother PE525 is its ability to rotate patterns of designs. These rotational angles come in 1, 10 and 90 degrees. This gives you a view on how the design might look from different angles. Another amazing thing is that design combinations can be done with it. Brother PE525 machine is powerful enough to stitch at 400 stitches per minute. The screen LCD offers a very clear view of the job to be done. One can make some adjustments with regards to its brightness. Brother PE525 comes with a unique feature that lets you know or warns you of something that is not right. This gives you enough time to react and rectify the situation. All of this features you will rarely find in other sewing machines. Who should buy Brother PE525 Sewing Machine? 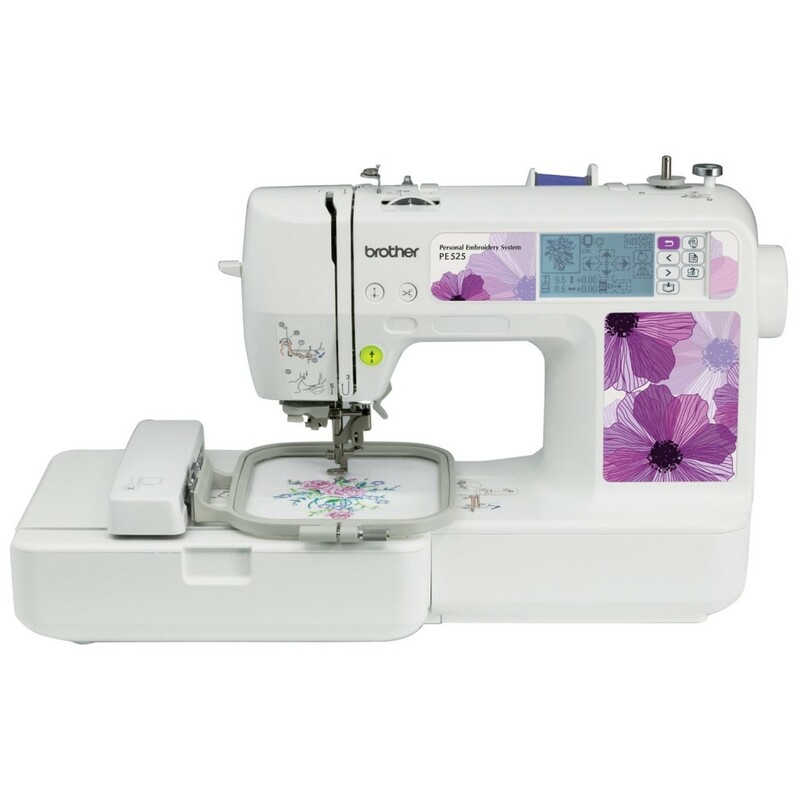 Brother PE525 can be used by home or professional seamstress since it can do more than the necessary required job. Beginners will find the Brother PE525 incredibly useful and easy to use.